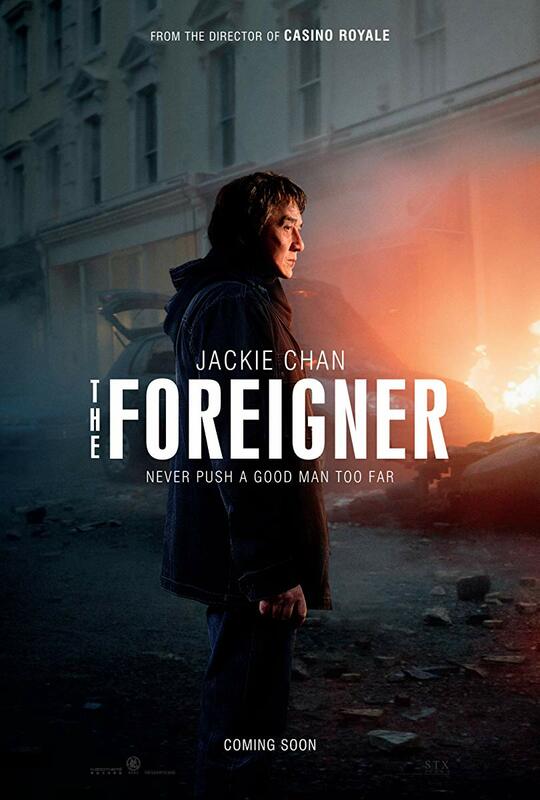 The two storylines of the film may be not very original by themselves, but they intertwine nicely, and Jackie Chan gives a quite unexpected performance. A long overdue change from Lian Neeson! Luckily they haven’t spoiled the classic plumber meme.